Female Disruptors: Isabel Solorzano on keeping your people inspired. 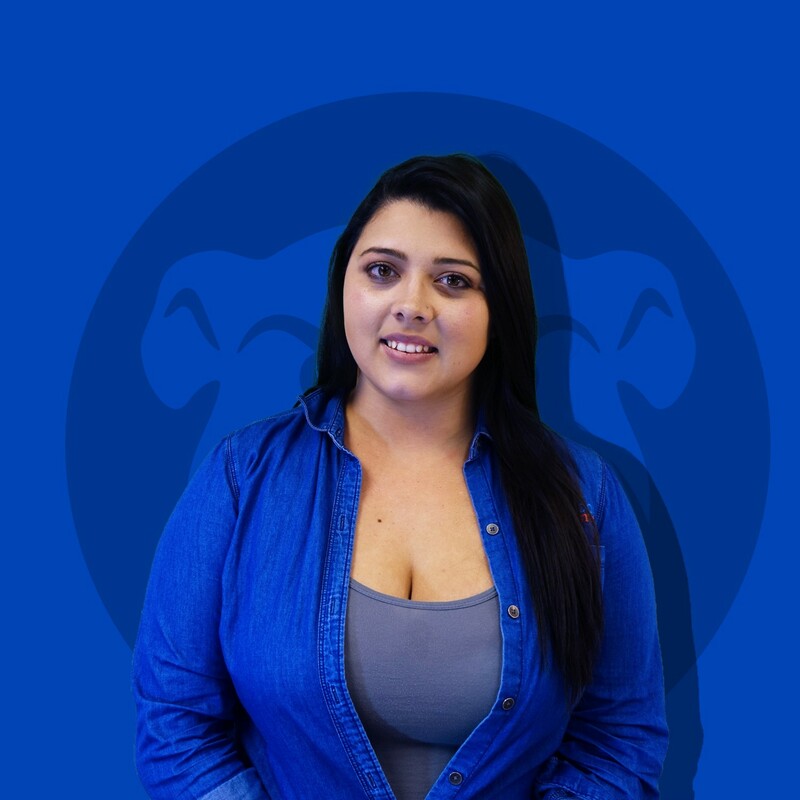 I had the pleasure of interviewing Isabel Solorzano, a partner and co-owner of Bulldog Adjusters. I had the pleasure of interviewing Isabel Solorzano, a partner and co-owner of Bulldog Adjusters. In the span of 4 years, she’s managed to quadruple the size of the team and the company’s bottom line. She’s been a key player in the materialization of her partners’ vision for the company as young entrepreneurs. My name is Isabel and I am a co-owner of Bulldog Adjusters. I started as an administrative assistant and within months, I was promoted to accounts receivable. After proving myself over a few more months, I was again promoted to the position of office manager. Years later, I am a co-owner of the company and have found my place as the Claims Director and company partner. How did you become a co-owner? I developed my position through working for years in all of the positions available at the company. As we started to expand, my position escalated. Now, I am a partner in the company and I am excited to have the opportunity to lead my team to success. I am leading the state of Florida as the largest, and quickest expanding public adjusting team in the state. As a female, my role is pivotal. I am the leader in one of the most challenging industries and I fight on behalf of my clients to male-dominated industries such as legal firms and insurance companies. We all need little help along the journey — who have been some of your mentors? Vince Lefton has been my biggest mentor. He is the founder of Bulldog Adjusters and believed in me before I believed in myself. He is always willing to train me, help me, inspire me and be there for me throughout the tumultuous growing pains of our successfully expanding company. I am changing the team motivation game. My industry can be dry- who wants to get excited about insurance claims? My team does because I create scavenger hunts, team building activities and fun, unique, weekly learning activities that give team members opportunities to earn promotions. Right now, I’m creating a Jeopardy game and even bought buzzers for the players. Never take no for an answer. In the course of my position, I’m often told that I am not going to get the settlement amount that I need to give the homeowner in order to fix their hurricane damage. I don’t take no for an answer and I fight for the amount that our clients need. Your display of confidence is key. As a young co-owner, my team has to have the sense that they can rely on me 100%. I’m young, so it’s important that my confidence doesn’t falter, even when I have to manage team members who are double my age. Be a bulldozer. I make my team successful because there is no other alternative. Anthem, by Ayn Rand, taught me that people will always seek out a leader, so you have to embody one in order to lead. My dream is to have breakfast with Mark Cuban. I think he is such an incredibly influential player in global business and he inspires me as a minority who is the daughter of immigrants and a female game-changer!